Are Jacob & Troye over? has troye sivan broken up with jacob bixenman? 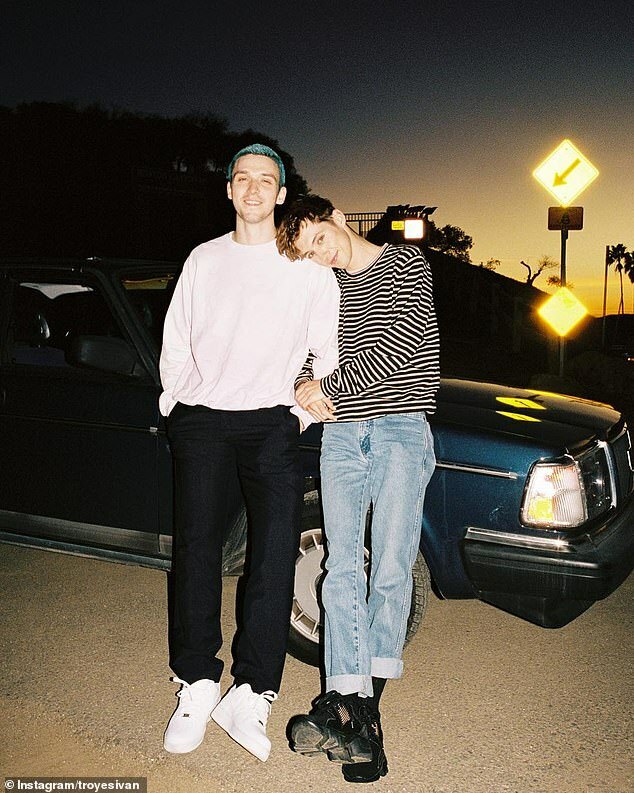 Social Media has been on fire over rumors that Troye Sivan and Jacob Bixenman have chosen to split. The rumors started after Sivan posted a rather cuddly picture with fellow musician Lauv, who features on Sivan's newest single, I'm So Tired. Sivan and Bixenman have been together since 2016, and have shared many happy moments together on their social media pages, which has added to the disbelief that the two have abandoned each other. All three haven't commented on the situation. 'I think he's got like a kind of energy about him, a magnetic sort of energy. I think people can't help but love him. He's just got one of those personalities that draws people in,' he said. DO YOU THINK THIS IS TRUE? LET US KNOW IN THE COMMENTS BELOW!